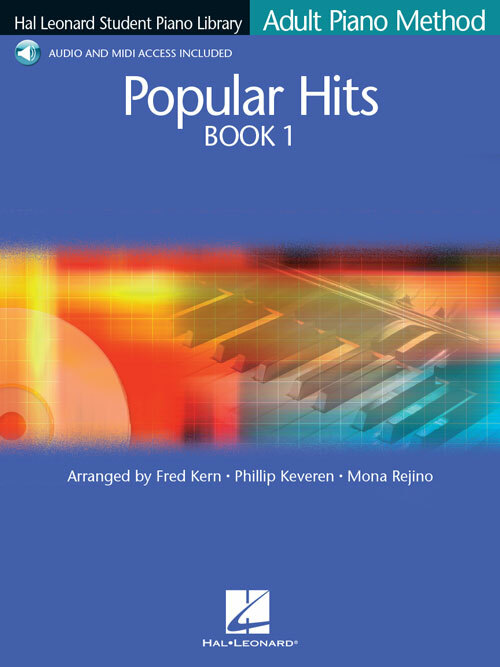 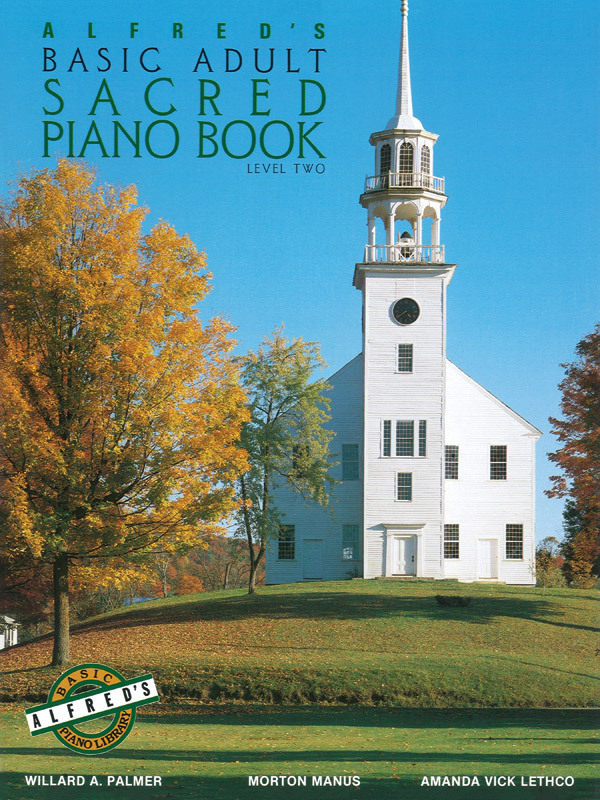 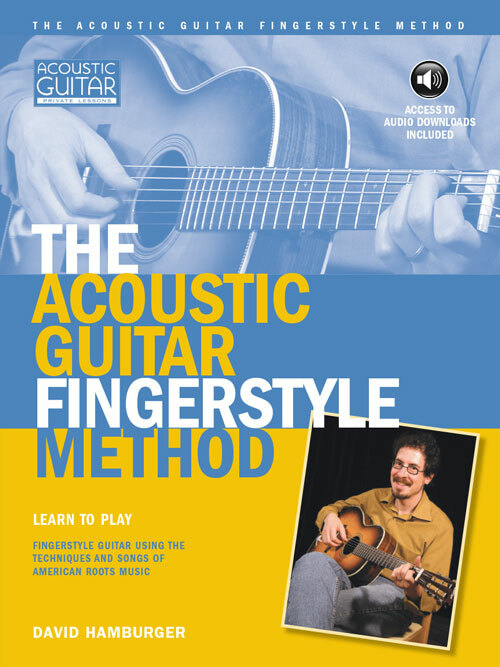 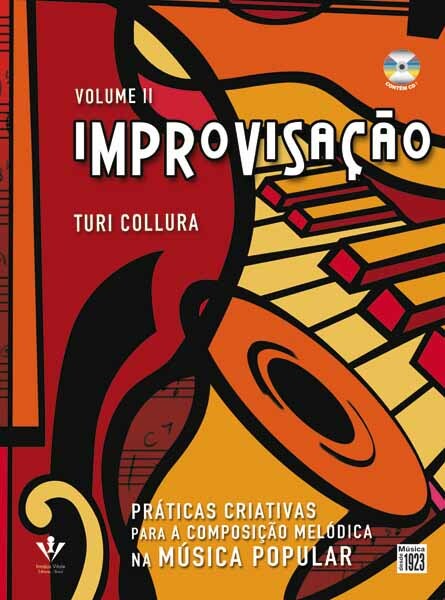 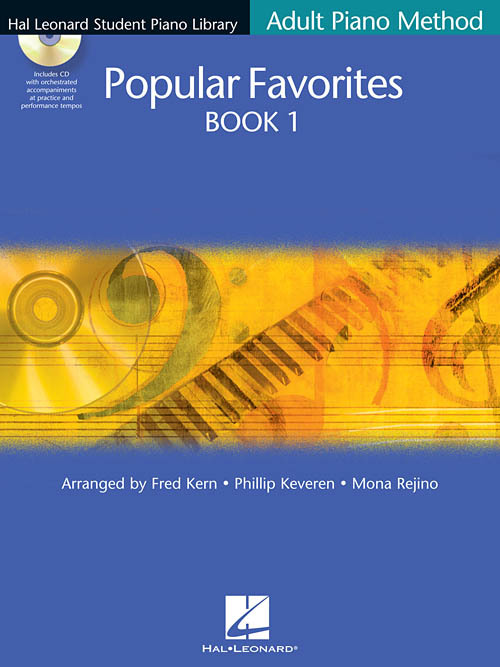 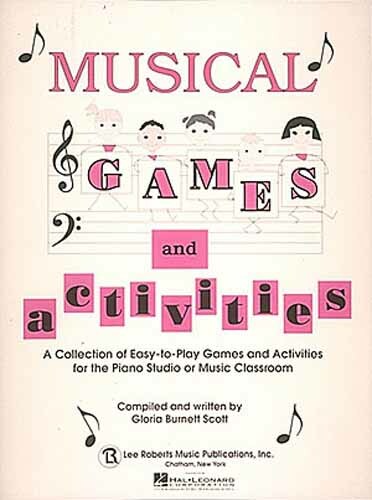 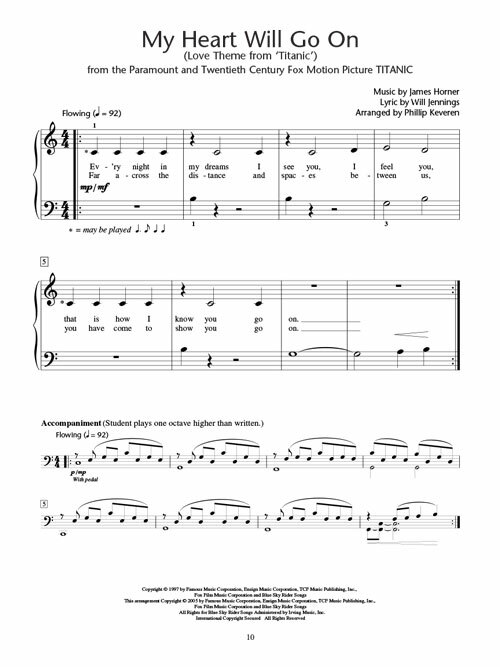 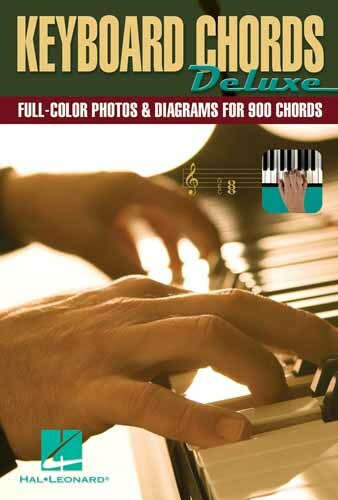 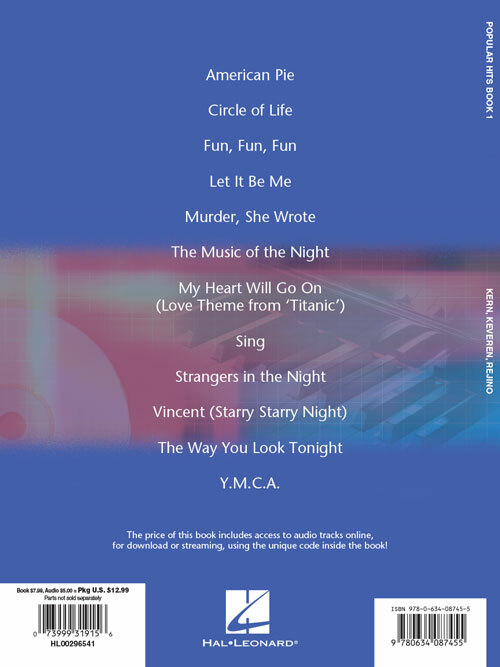 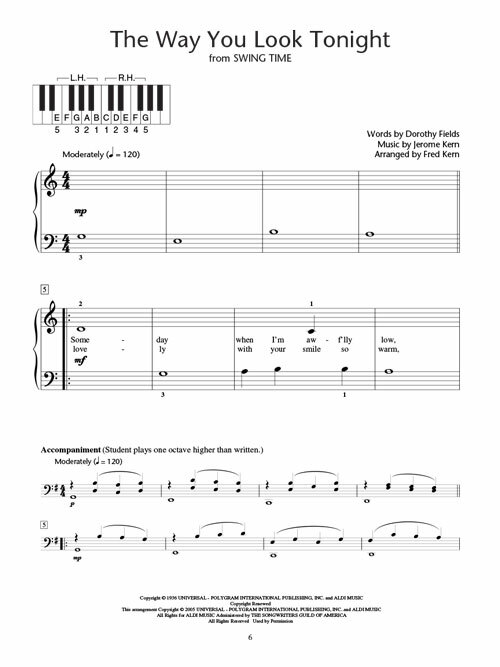 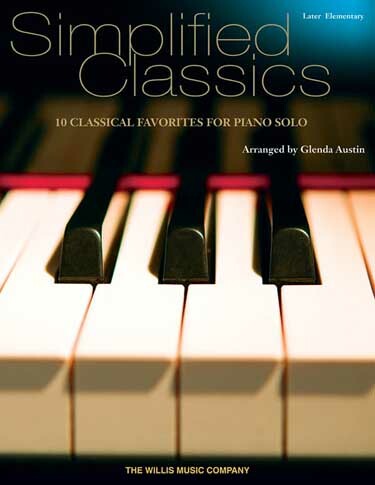 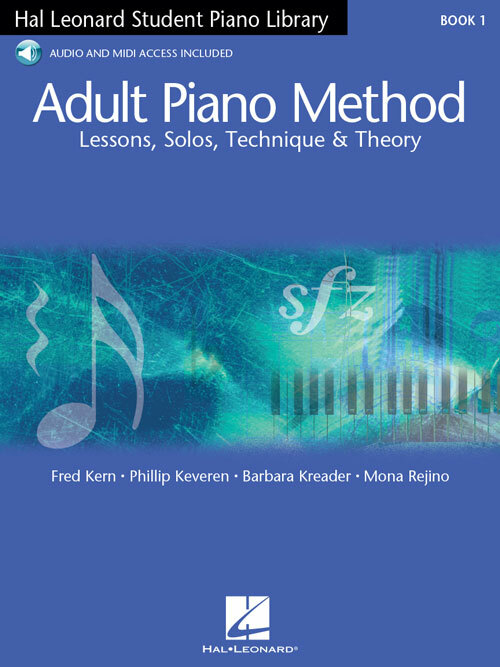 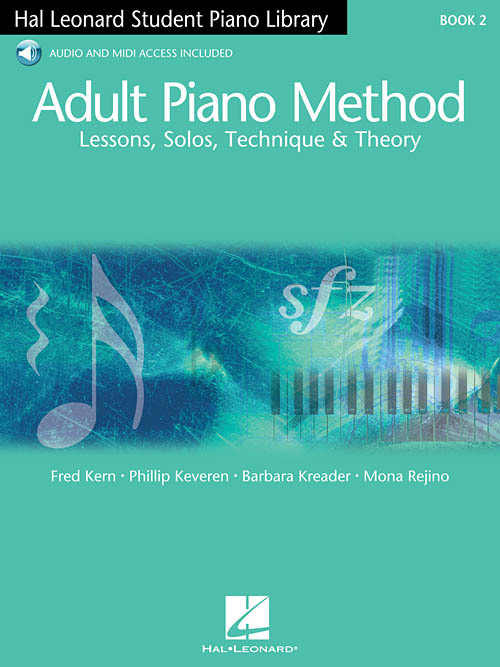 Este suplemento do livro Hal Leonard Student Piano Library Adult Piano Method traz arranjos de grandes sucessos da música popular, incluindo: American Pie * Circle of Life * Fun, Fun, Fun * La Vie En Rose * Let It Be Me * Murder, She Wrote * My Heart Will Go On * Sing * Strangers in the Night * Y.M.C.A. 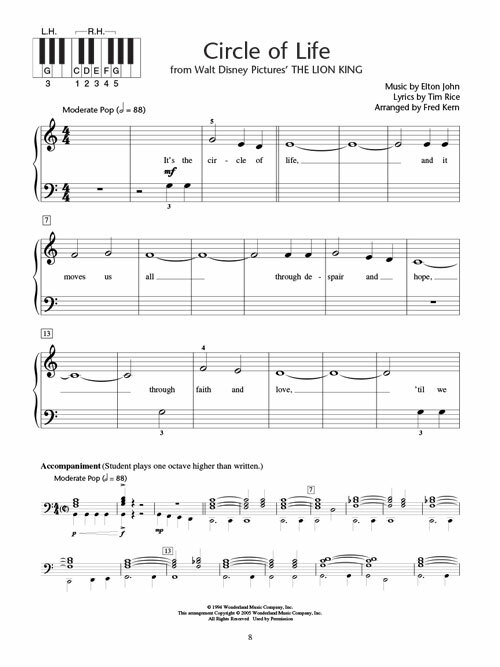 * The Way You Look Tonight. 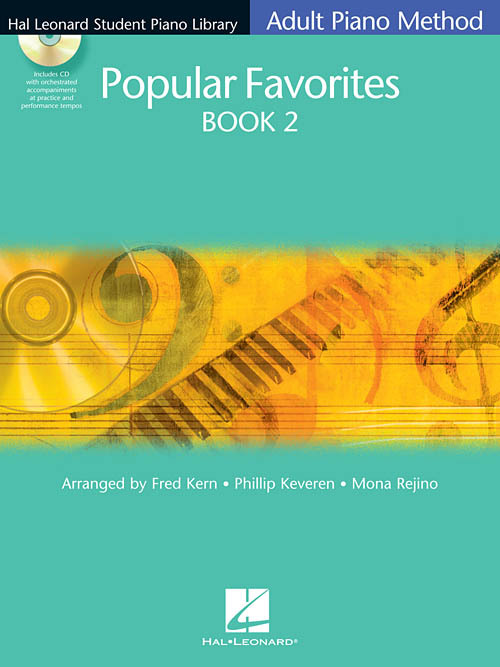 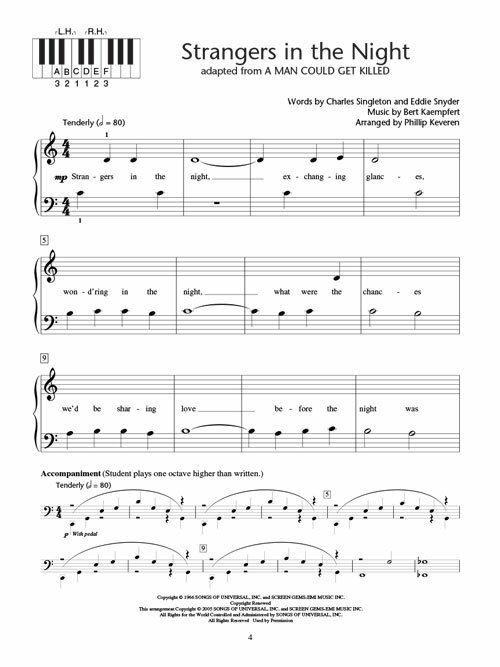 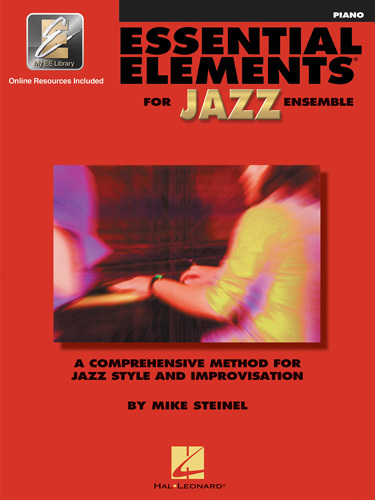 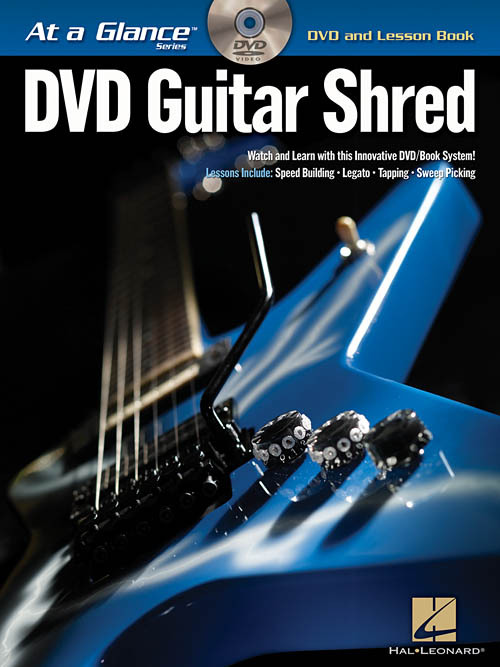 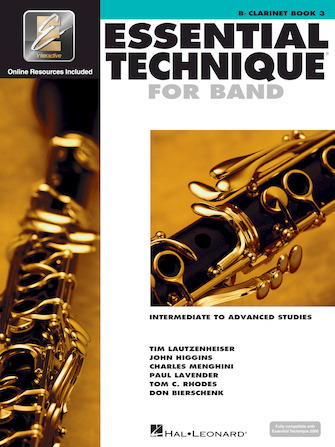 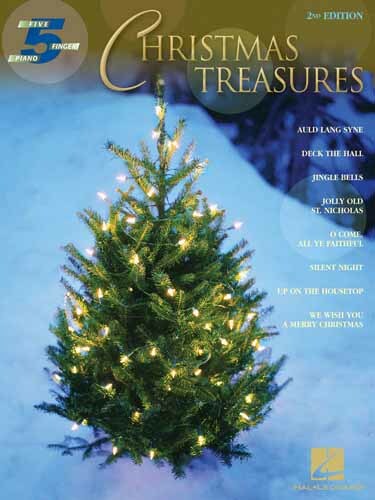 Exciting supplementary material featuring brand-new arrangements of standard favorites.